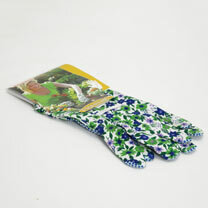 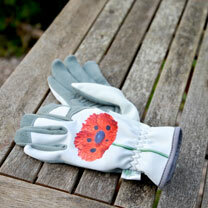 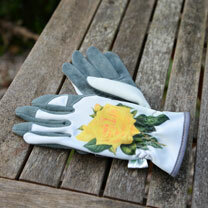 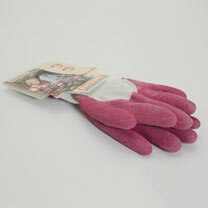 Garden gloves for all gardeners. 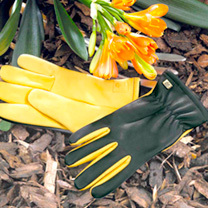 Soft touch gloves, Tough touch gloves, dry touch gloves and not to mention the RHS Hampton and RHS Malvern range. 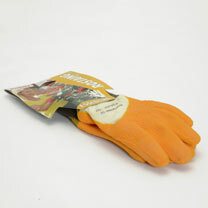 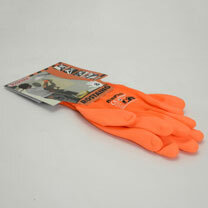 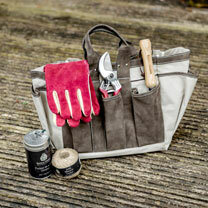 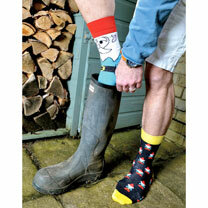 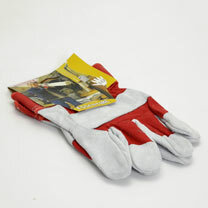 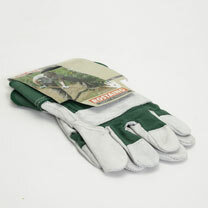 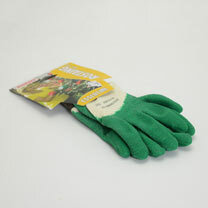 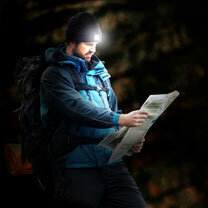 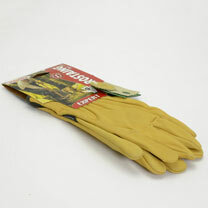 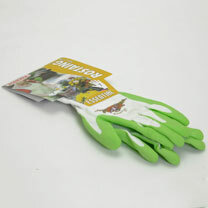 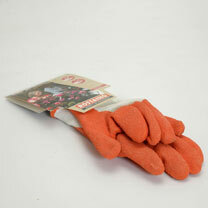 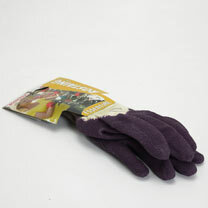 Attractive, strong and durable gardeners gloves.